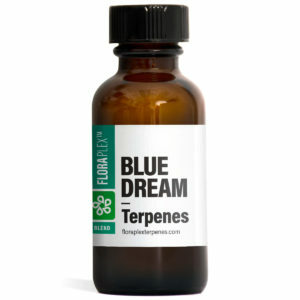 Each blend possesses a unique combination of terpenes which give them each their own unique set of characteristics. 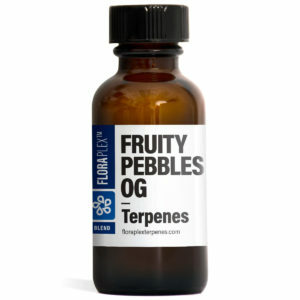 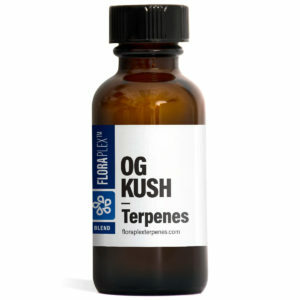 The terpene profiles provide botanicals with their distinct aromas and flavors. Our team has invested a tremendous amount of time recreating these precise profile blends. As a result, we have come as close as possible to recreating many of the worlds most famous terpene profiles. Using specific terpene profiles enables you to give your products the flavor and aroma that you desire. 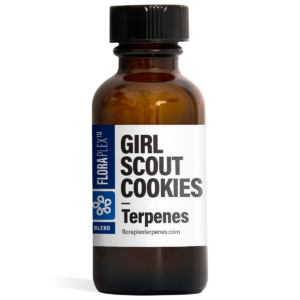 If you are interested in crafting your own terpene profiles from scratch we recommend you check out our isolates page where you will find each individual terpene.